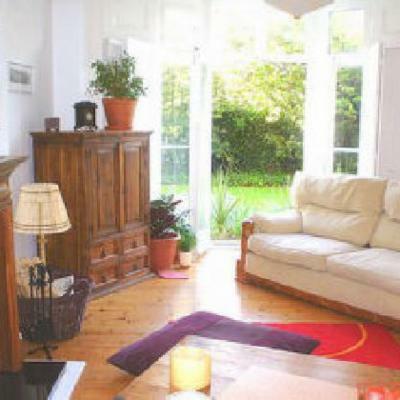 Beautiful flat within minutes of the North Laines, boutique shops, cafes and theatres. A short walk to Brighton seafront. Brighton station is a 10 minute walk and trains to London Victoria are every half hour and take 49 minutes.